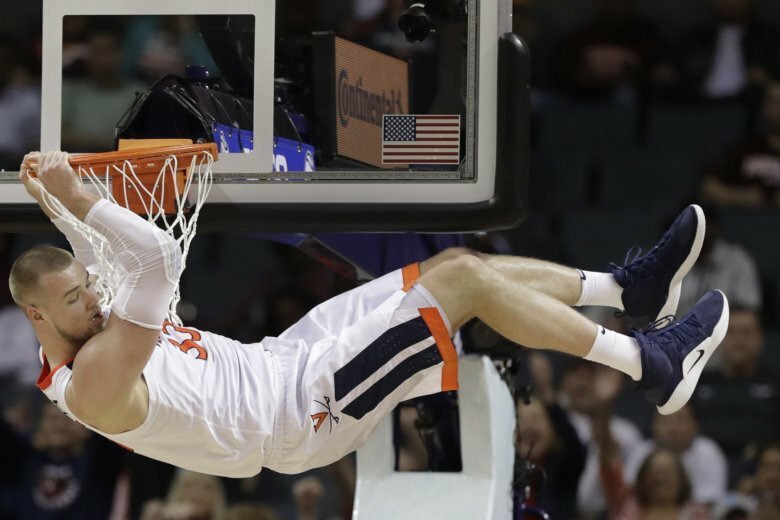 Virginia could have started over after last year’s loss to UMBC. Instead, they committed to who they already were and found redemption in a more perfect version of themselves. 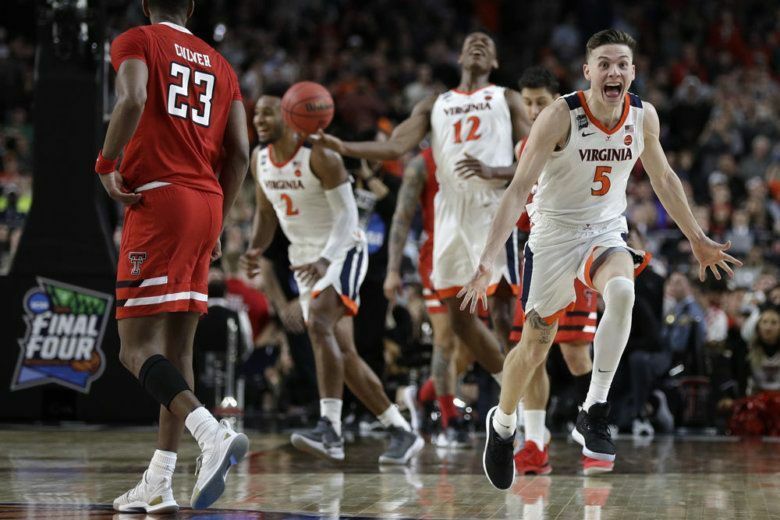 One year after suffering the greatest upset in NCAA Tournament history, the Virginia Cavaliers have won the school’s first ever college basketball title. 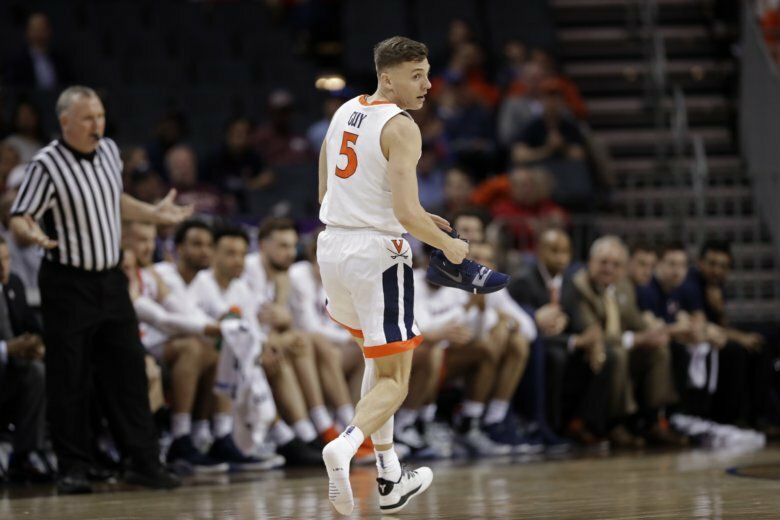 One year after finding themselves on the wrong side of the biggest upset in college basketball history, the Virginia Cavaliers made sure that history would not repeat Friday. 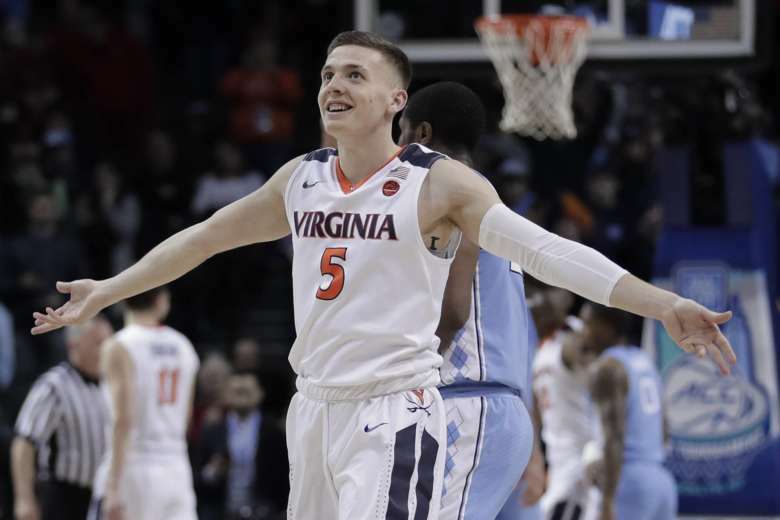 Virginia can’t outrun the history-making upset the Cavaliers found themselves on the wrong side of last year. That’s OK — slowing things down is what they do best anyway. 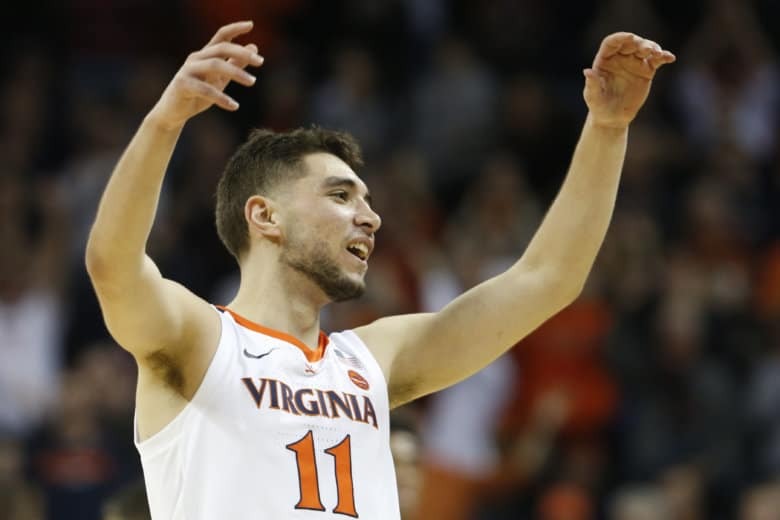 De’Andre Hunter scored 21 points and Ty Jerome had 14 and a career-high 12 assists as No. 4 Virginia started fast and routed No. 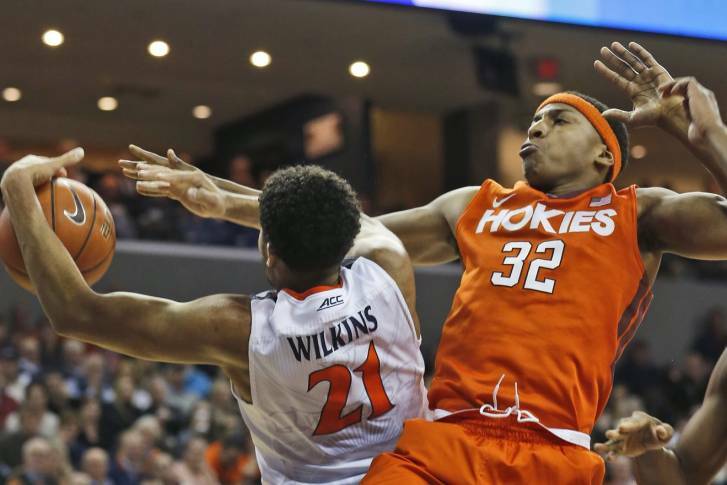 9 Virginia Tech 81-59 in the first meeting of the programs in which both were ranked in the top 10. 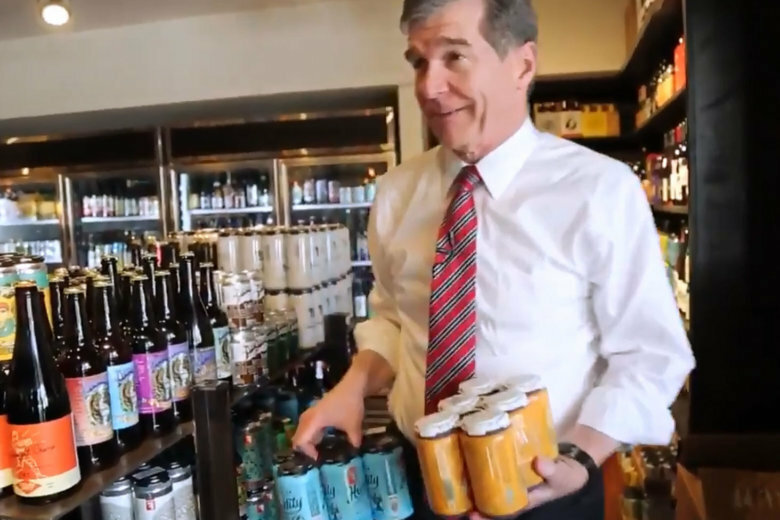 Beer is in the mail: North Carolina gov. pays up on basketball bet with Va. gov. It took a while, but North Carolina Gov. Roy Cooper made good on a bet with Virginia Gov. Ralph Northam — after Northam hinted that his prize was slow in arriving. 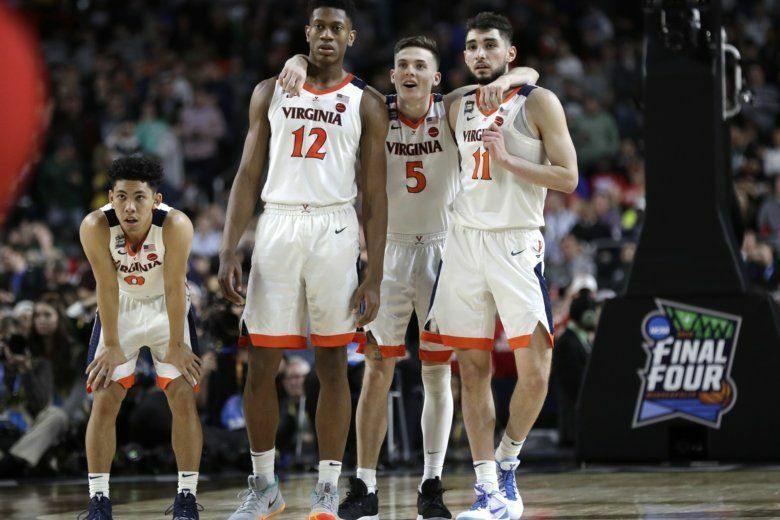 Can Virginia’s defense win it a championship? 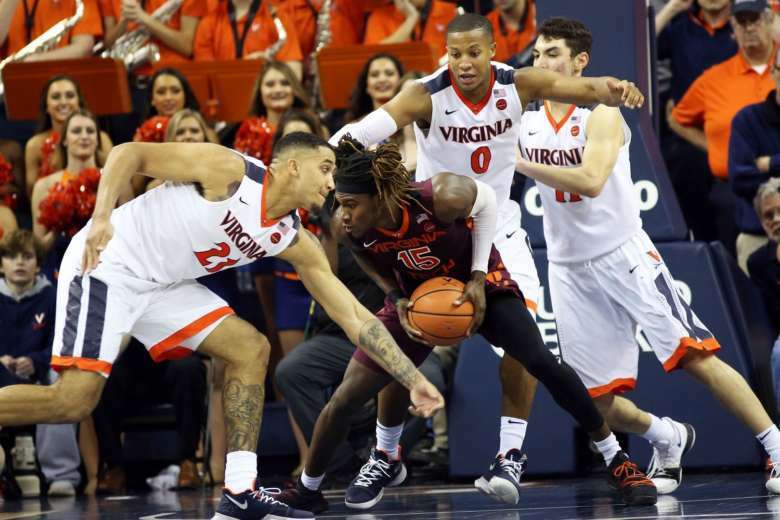 Tony Bennett’s pack line defense has keyed his success at Virginia. But can this year’s historic edition finally get the Cavaliers over the top? 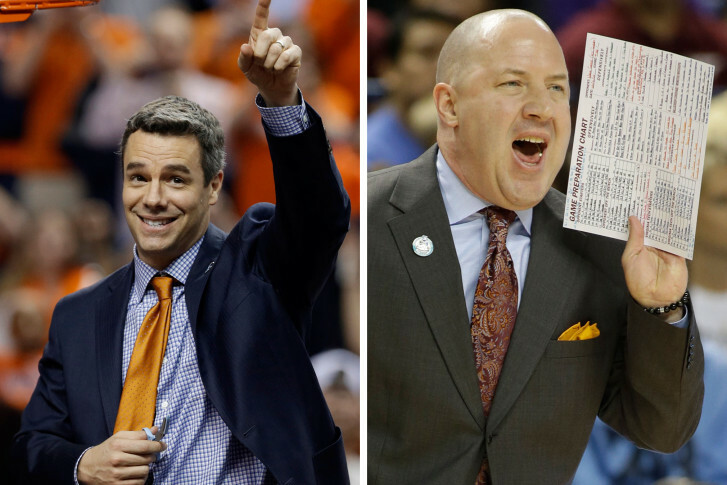 Is this finally the year UVa makes the Final Four? 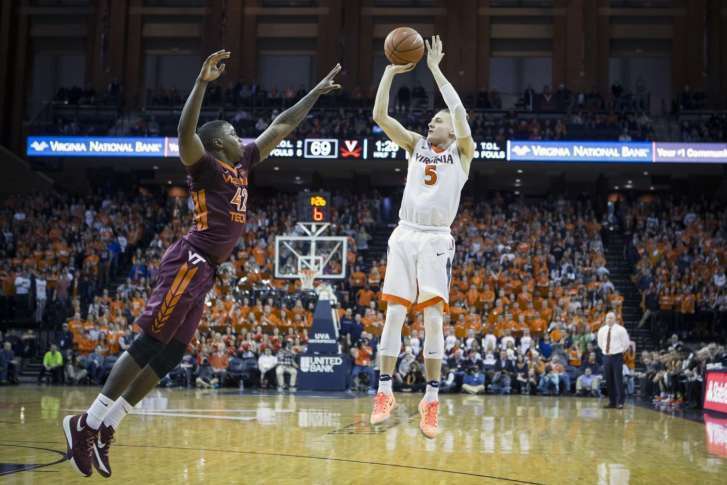 Virginia has always been led by its stalwart defense. But is this year’s cast of Cavaliers ready to break through to the Final Four? 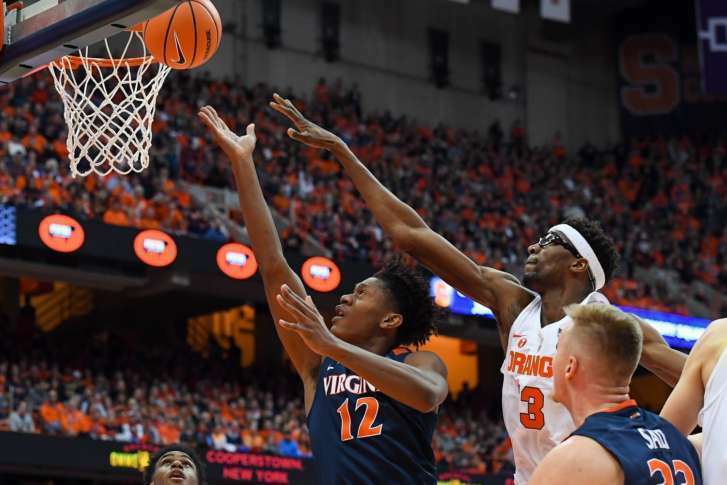 The ACC provides a stern challenge for both teams from the Commonwealth, but the difference in the schedules facing Virginia and Virginia Tech may dictate each team’s success. Virginia and Virginia Tech share a state, but not much else in either the recent history or direction of their programs. 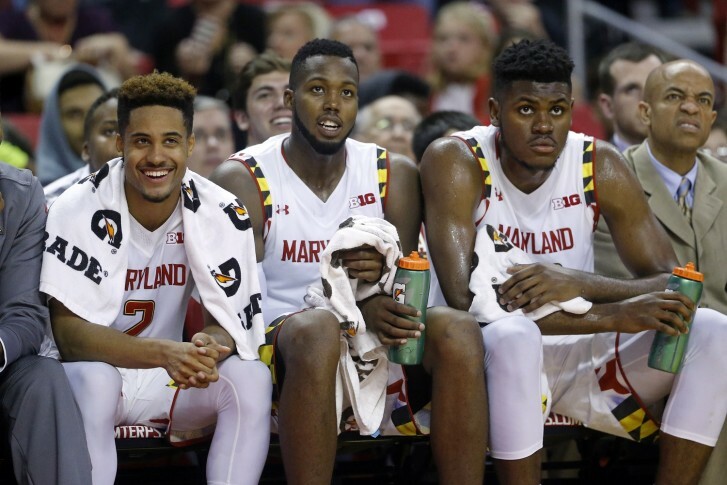 Are new college basketball rules hurting slow teams?